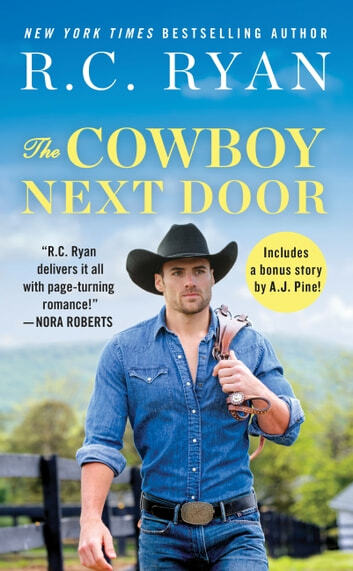 From New York Times bestselling author who "delivers it all with page-turning romance" (Nora Roberts) comes a story about a down-on-her-luck teacher, a carefree cowboy, and finding second chances in the most unlikely places. Olivia Belle has always believed in fairy tales...until the moment her boyfriend dropped to one knee. When Olivia speeds into Cash Hawkins' town like a modern-day Cinderella in a ball gown and glass slippers, Cash's careful existence is thrown for a loop. Olivia could be his happily ever after... if this runaway bridesmaid doesn't run off with his heart. This is book 2 in the Montana Strong series and it features Sam and Penny. Penny‘s mannerisms, personality and beliefs make her seem like she’s from the old west. So much so that a couple of times I had to reread sections and make sure I was reading a modern cowboy romance. I loved Sam’s carefree attitude: work hard, play harder. When it came to ranching he was serious. I also liked the fact that for the first time in a long time, this cowboy was not ALL about the ladies. The romance build at a perfect pace. It was real and it was explosive! The unexpected drama that played out towards the end gave the story the edge it needed. The family at the Monroe Ranch was beautiful. The characters were fantastic! I’m looking forward to reading more about the Monroe Ranch family.